Packaging: In roll with polybag and wovening clothes. 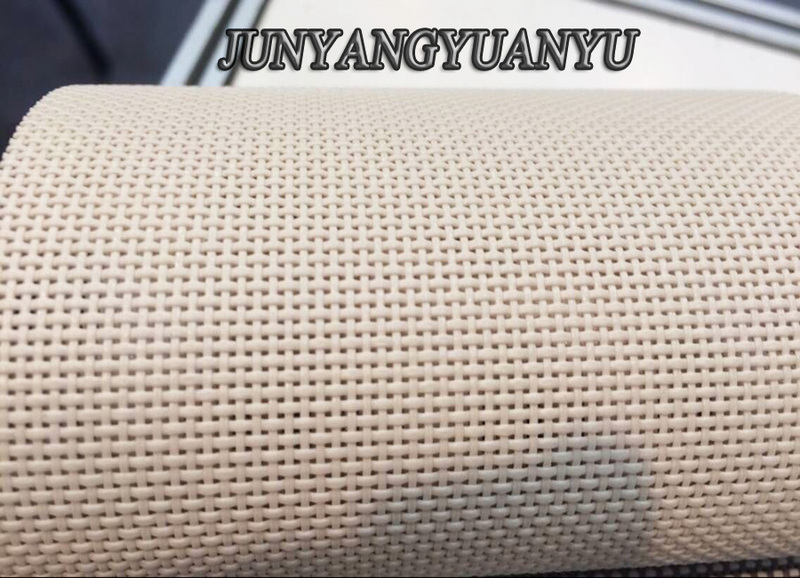 Polyester Pet Mesh (pet protection screen) is a stronger version of fiberglass wire or nylon wire impregnated with PVC in 0.18 - 0.40 mm thickness, which is 2-3 times thicker than the standard window or door screen fabric. 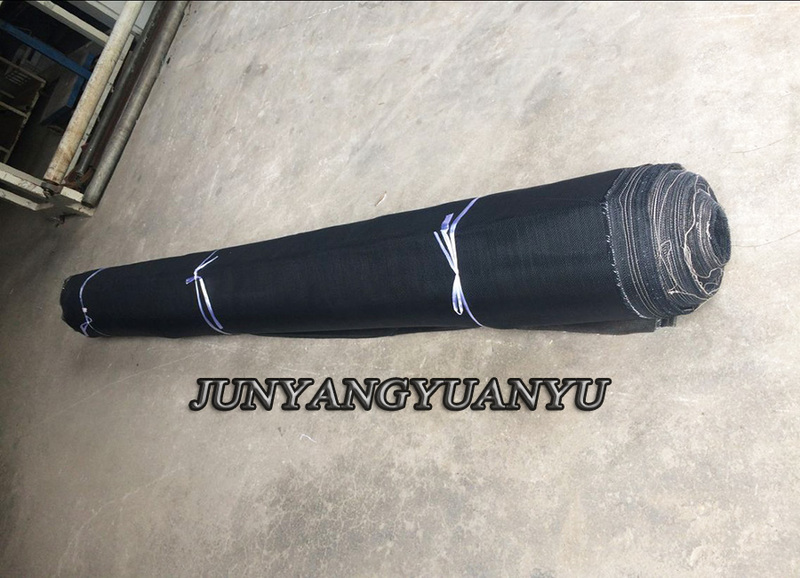 Its mesh size is 16 × 16,18 × 18, in black or grey color and guaranteed life 10 years. It can confidently confront cats and dogs claws and beak of a parrot - the claws and teeth of animals can not damage it. 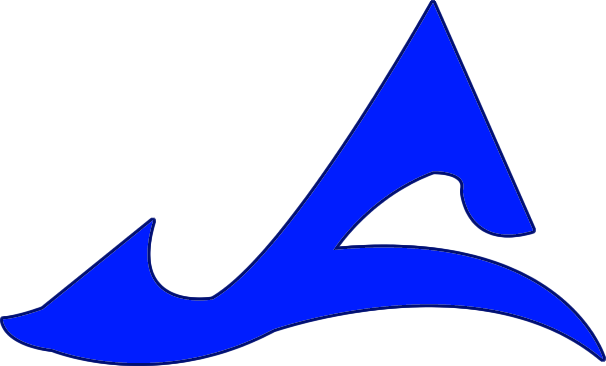 Types: fiberglass coated with polyester; nylon wire coated with polyester. Diameter: 0.18 mm - 0.40 mm. (or upon request). Mesh size: 16 × 16, 18 × 18, etc. 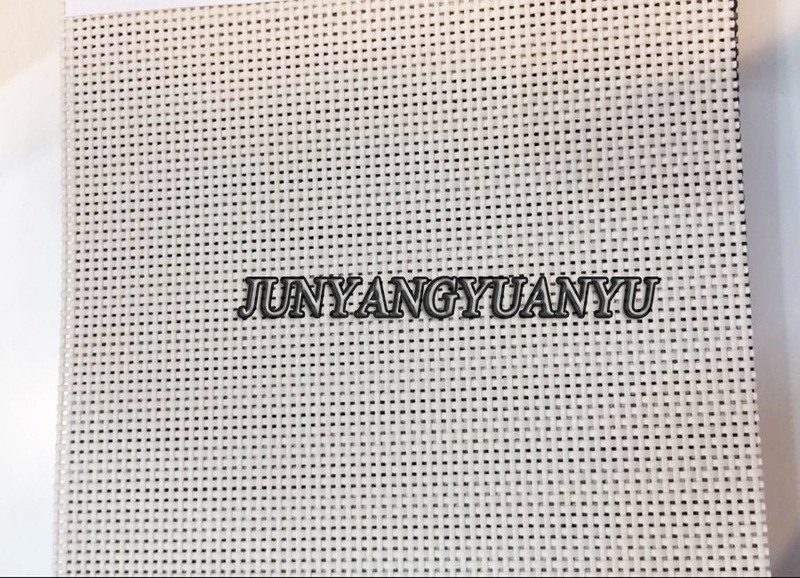 Color: black, gray and other colors also can be customized. Functions: protect cats and puppies; anti-scratch, paw proof; anti-bird; anti-mechanical stress. 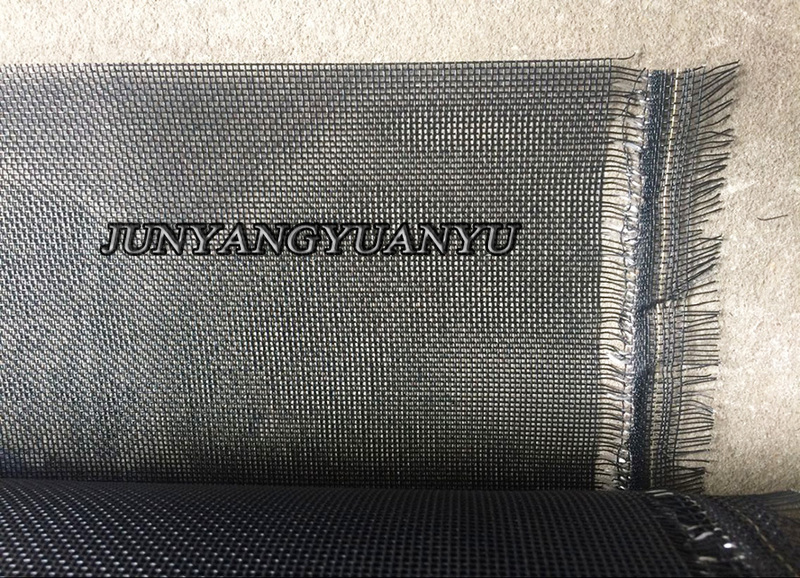 We can also supply Polyester Mesh,Nylon Mesh,Textilene Mesh,Copper Woven Mesh and Stainless Steel Woven Mesh. Welcome to inquiry with us.Thanks! Looking for ideal Polyester Pet Mesh Manufacturer & supplier ? We have a wide selection at great prices to help you get creative. 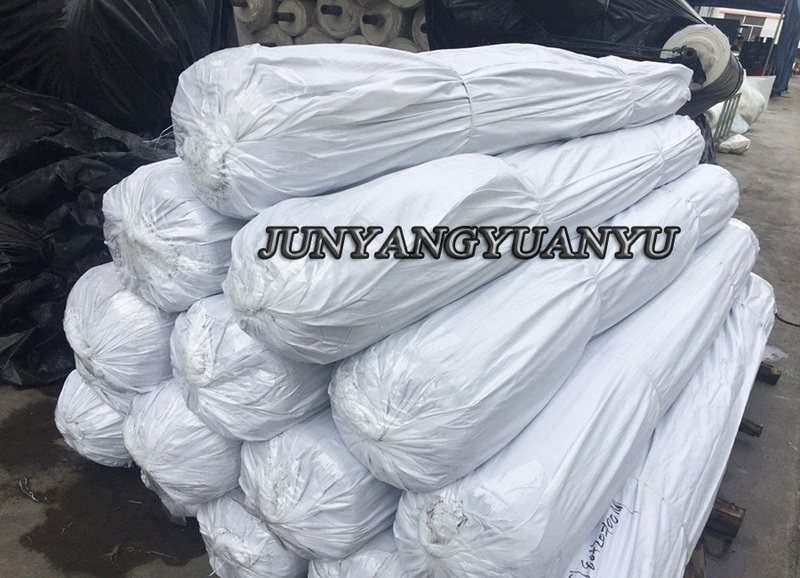 All the Polyester Coated Mesh For Pets are quality guaranteed. 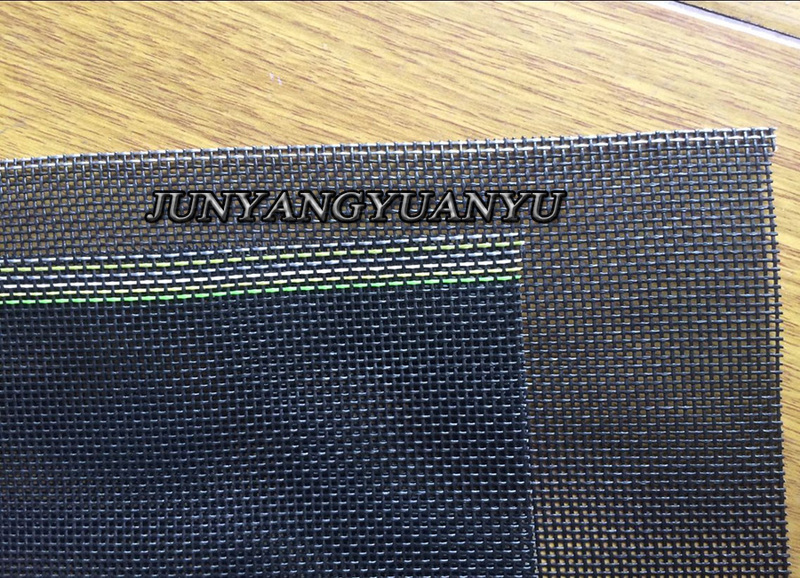 We are China Origin Factory of Pet Screen Mesh Fabric. If you have any question, please feel free to contact us.